There are many things to consider when designing a master key system but whatever the size and nature of the project, we will ensure that a clear and concise solution is reached. With our wide range of master system's available we are able to cater for the largest master key systems such as hospitals and universities, as well as smaller systems such as small offices and Doctor Surgeries. In private homes and small to medium sized businesses access to all areas is often restricted to a select number of individuals. A master key will allow access to every cylinder within the system, which is highly convenient for a Managing Director or an Executive as they then have access to any area within the building. For added convenience master key systems can also incorporate our office furniture locks and other industrial application locks. 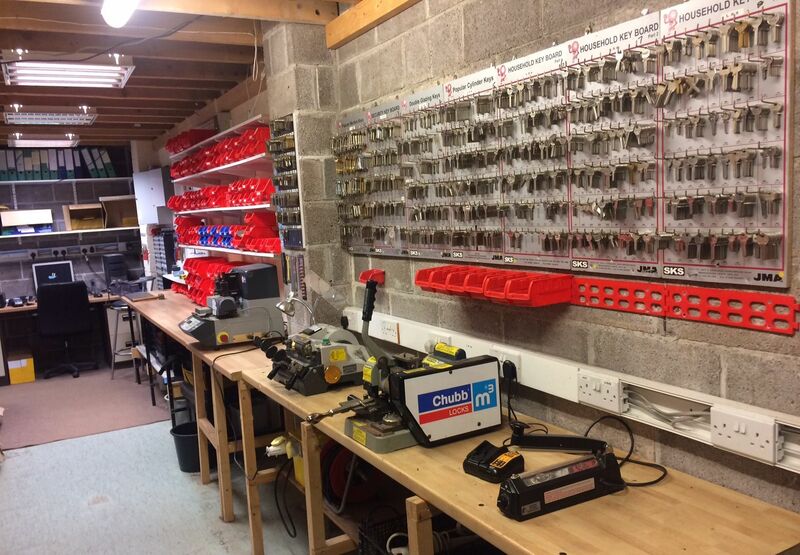 Level 2 - The master key’s (MK) will unlock all cylinders within a specific building on the site. Level 3 - The sub-master key’s (SMK) unlock specific departments or areas within one of the buildings. Normally used in blocks of rented apartments and halls of residence, individuals must be able to unlock one or more main access doors without direct access to neighbouring apartments. Keys can also be issued that allow access only to common entrances. This can be suitable for maintenance companies or milkmen needing access to building corridors. Common entrance cylinders can be incorporated as part of a master key system. 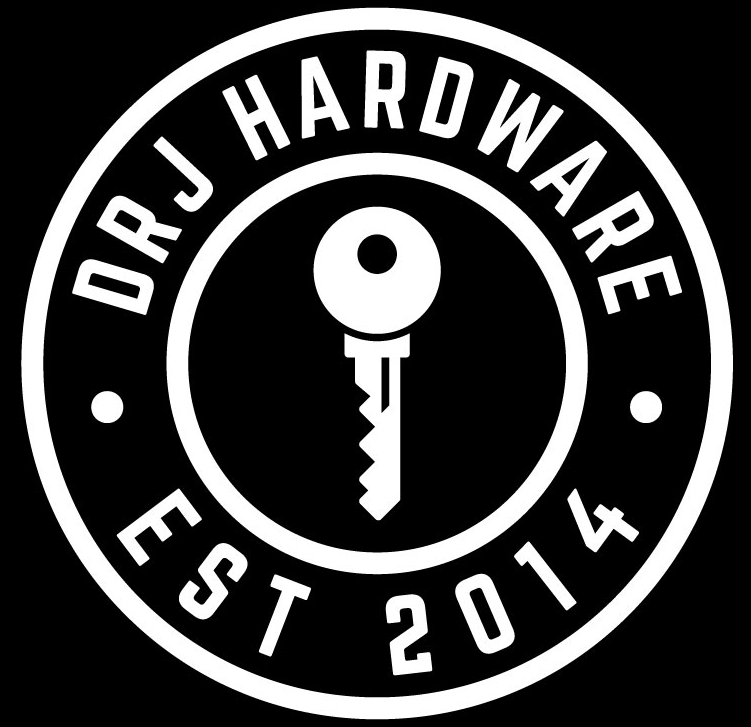 A Keyed to Differ (KTD) cylinder can only be operated by its own unique key and relevant master keys. Keyed Alike cylinders (KA) are a set of locks that can be operated by the same key and relevant master keys. Multiple Keyed Alike sets can be specified providing increased flexibility in master key systems.